Do you overthink things the same way that I do? Are you emotional, and maybe a little sensitive? Are you ever described as “caring too much”? Join my obsession with this Give Many Damns tee, because it perfectly describes our feels (it’s also crazy soft). Tacky floral is BACK. Did it even really leave? 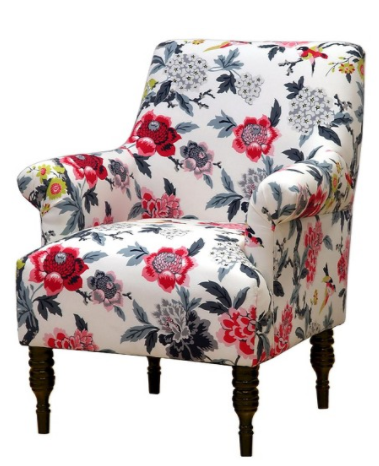 Get yourself a statement chair for your living room — it’ll add a pop of color and make your living space seem brighter and happier. 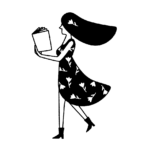 The world is bumming us out lately, so make sure you’re taking care of yourself and reading beautiful things. 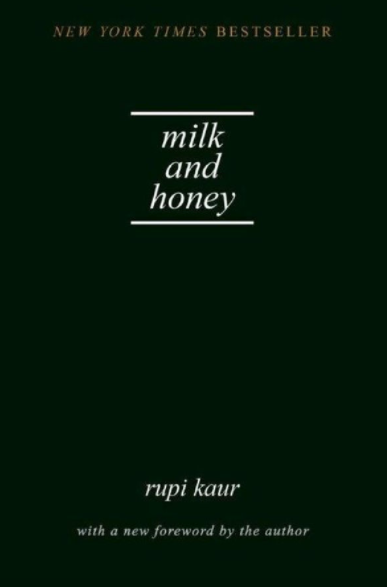 Rupi Kaur’s collection of poems and prose is gorgeous, and just the thing to get your worried brain off of things that make you sad. 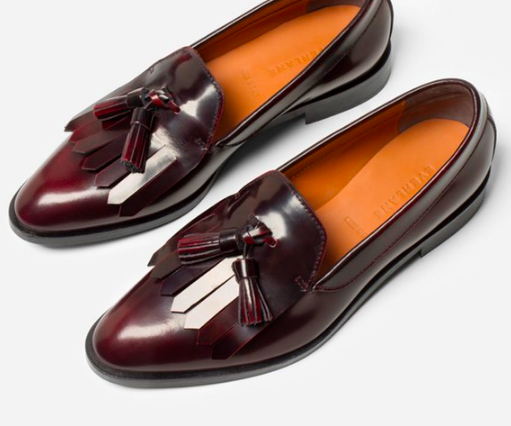 With these shoes, you will walk into the room feeling like you own the place. Made with 100% Italian leather, these are the badass, high-quality shoes worth investing in! I’m very into textured swimsuits right now, and this one-piece from Hunza G is so flattering. 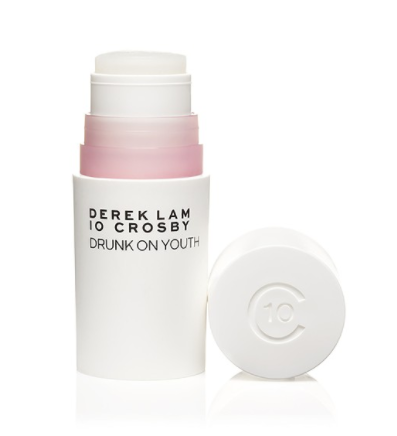 And I love this shade of baby pink. It’s like a stick of Carefree chewing gum (remember that?!) turned into a bathing suit. Toting around glass perfume bottles in my makeup bag always seems like a recipe for disaster, so I love this solid stick version. 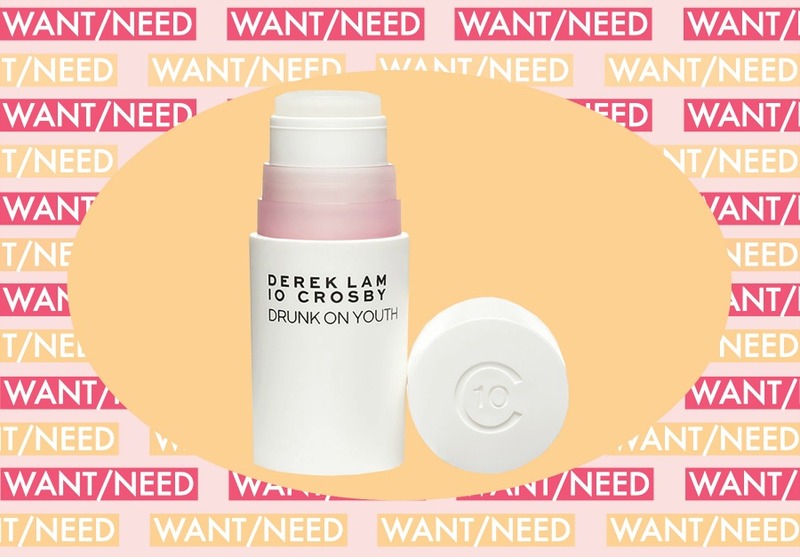 The “Drunk on Youth” scent is bright, fresh and floral without being the least bit cloying. 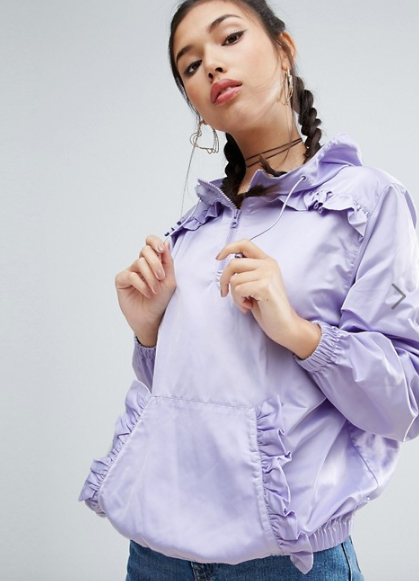 This raincoat looks like it’s covered in frosting, and really, what more does one need from a raincoat? Other than, well, to be waterproof—which it is!